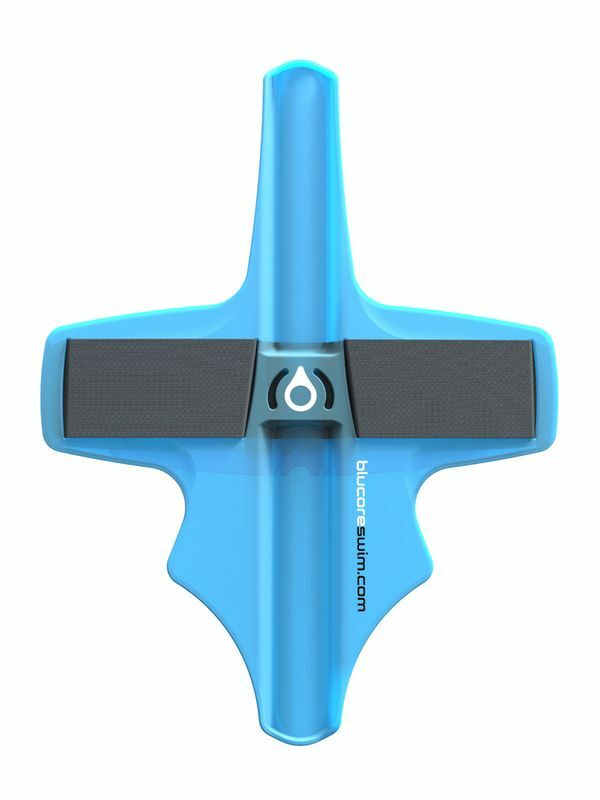 The Blucore Blue Corsuit is a simple, yet advanced tool for developing posture, body position and core strength in swimming. The Corsuit is worn around the waist and provides the user with tactile feedback on their postural alignment by adding pressure, alerting the user to realign themselves. Correct alignment means that they will not feel any pressure at all.